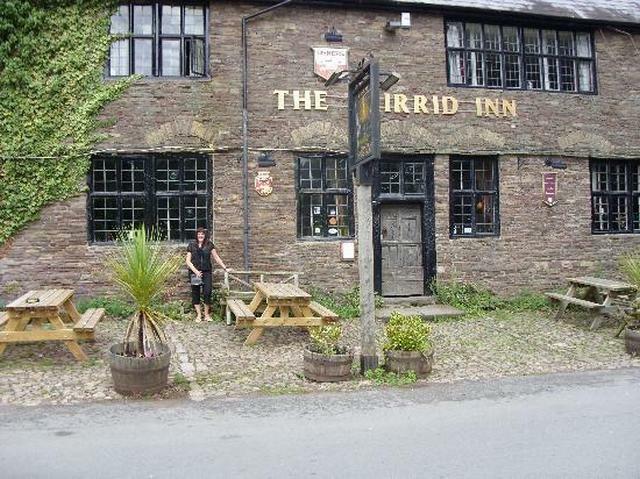 Skirrid Mountain Inn is located in Llanfihangel Crucorney, Wales. According to folklore, in its 900-year history over 180 people have been hanged from a beam on the staircase, which is still in place today, with rope marks, apparently. The first floor of the inn is thought to have been a courtroom in the past. There are not to many people who have courage to stay for a night here. If some of you have visited this place, or even better stayed here for a night, I would like to tell us more about your experience there.